Slansko Jezero means “Salt lake”. 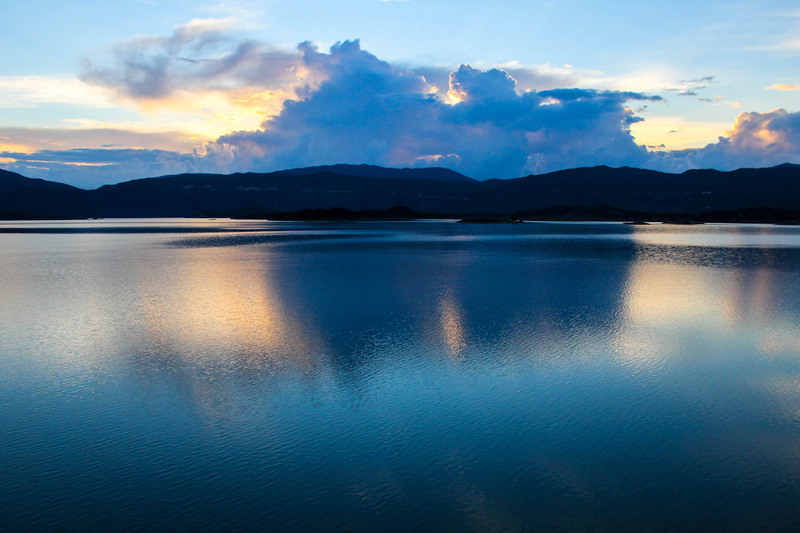 It is a karstic lake that lies not far from Nikšić, on the road to Dubrovnik. The lake is 617 meters above sea level. It is shallow and has a very indented form with a great many small islands. It makes a very scenery landscapes.